"How good is your Talon when dealing with altitude ? I'm running some tests with my Talon to understand how well the target altitude at waypoints is reached and maintained as well as during Loiter mode. This is how my Talon do in Loiter with…"
"Hi All, this photograph shall help those fly the talon in high wind conditions:"
In addition to English, je parle francais et mowic troche po polsku. Feel free to drop me a line. I can talk about this stuff all day. I've asked my students to also participate in this very useful group. It is close to xmas now, but I hope they will become involved with your group before semester 1 in 2013. I hope you have seen the YouTube N7project footage. I have been very pleased with what they have done with what was only a bare concept in late-2011. I am based in Melbourne and am new to this whole drones world, but am keen to learn more, where do you think is a good place to start for a first build? Don't know whether you got my message yesterday re APM problem setting up, have spent hours on the "B" system, don't know where I going wrong the problem is in the setup with the 3 position control switch set on manual the motor will run, on Stab mode motor slows on RTL motor stops, in fail safe settings I note that manual setting "radio in "channel 3 there is a full set of green bars, "servo/motor out" the same for manual, less on stab. mode and none on RTL. Channel 8 " radio in" a full set of bars on all switch settings, nothing on "servo/motor out" regardless of switch setting, hope you can point me in the right direction Regards Geoff. Thanks for getting in touch. Me being a newbe on the subject, can you get the ball rolling? I have a load of questions and am somewhat shooting in the dark right now. I am looking for Apm 2.5 to put onto my new tricopter, do you the best place to get them? Clip the wings of drone cowboys? 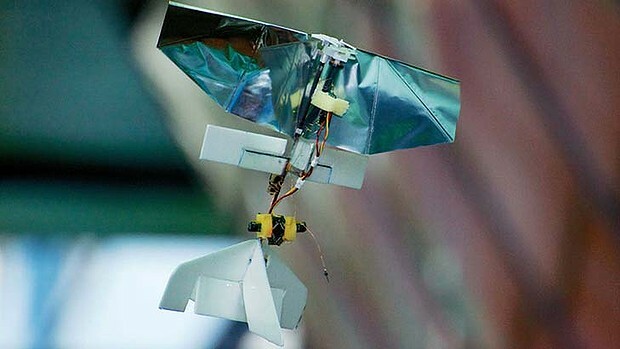 "The chief executive of the US consumer drone maker 3D Robotics wants the cowboys who have tarnished the name of the hobby to have their wings clipped. 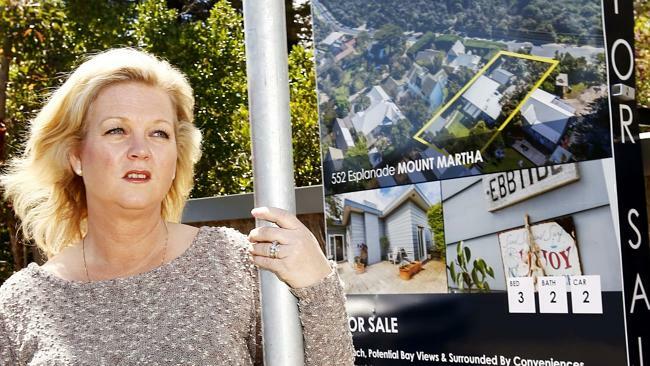 A BOARD showing a G-string-clad woman has been removed after she became the accidental attraction in a real estate advertising campaign for a house sale in Victoria, Australia. 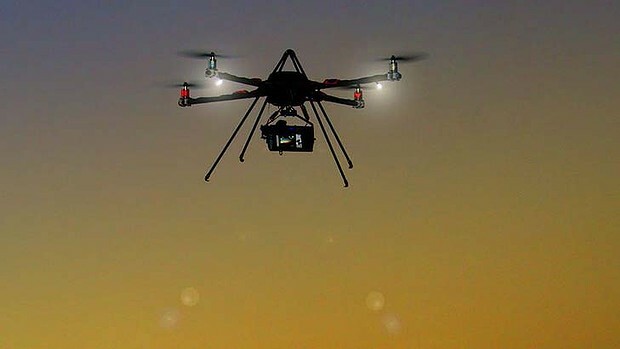 Drones in the sky - technological marvel or threat to privacy?